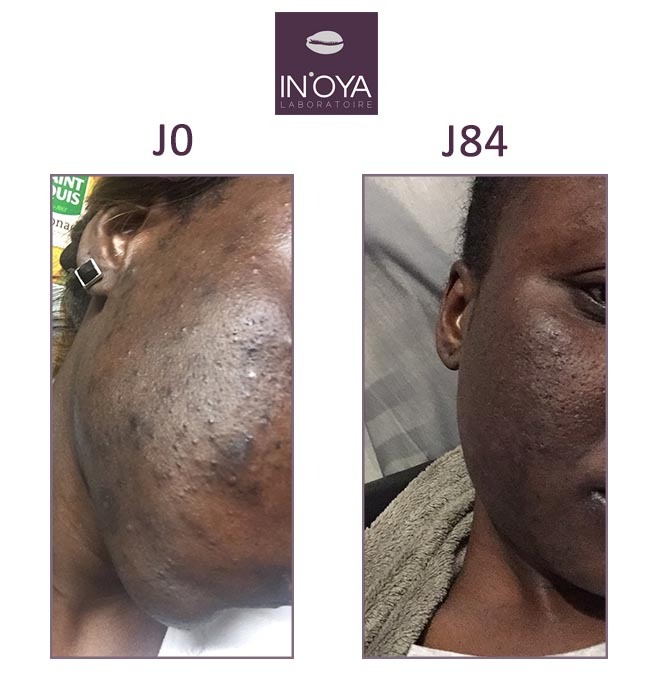 “I had used IN’OYA products before having discovered them in the OYA ECLAT Box in December 2015 with the Correcting Serum, the Corrector Unifying Matifying, the Micellar Water and the Cleansing Exfoliating Gel and I was SUPER satisfied with the products. 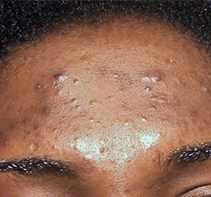 They rejuvenated my complexion and smoothed my skin texture. I no longer had blemishes and I didn’t even have to wear make-up anymore.